SAY IT IN THE SURVEY! Has American Aero FTW exceeded your expectations? Please support us in the 2019-2020 FBO survey season. Visit AIN online and complete the form to register for your account. Check your e-mail and click the link to validate your AIN account. 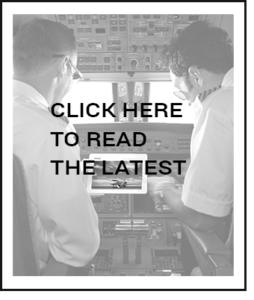 Once registered, visit American Aero FTW’s FBO Survey Page. Sign up for a free subscription at propilotmag.com. Fill out a ballot for the 2018 survey when it arrives in the mail. Log in on FltPlan.com, open the Pilots’ Choice Ballot. Use identifiers to search for FBOs to rank numbers 1 – 5.